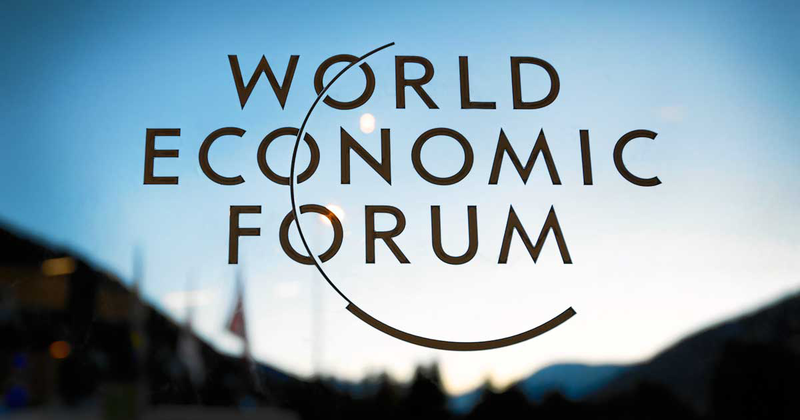 The World Economic Forum looms in the popular imagination as an elite gathering. International leaders and titans of industry jet in to hobnob in a setting of Alpine luxury. But if the World Economic Forum’s annual survey of the risks menacing the globe is any guide to the tenor of the discussion, these proceedings will be no light-hearted confab. This report details a laundry list of frightening scenarios. Global warming is accelerating, and carbon dioxide emissions are on the rise. Air pollution chokes many of the world’s cities. Microplastic fibers contaminate your drinking water, not to mention your shrimp cocktail. Stocks could well be overpriced, bonds are paying negative yields and big banks hold more assets than ever. If that’s not enough to give you nightmares, here’s another fright: The Federal Reserve and other central banks have slashed rates so far that they won’t be able to mount much response to another crisis. President Donald Trump’s unilateral style is emblematic of a new breed of “charismatic strongman politics.” With Trump and North Korea’s Kim Jong Un both relying on their nationalist proclivities, the risk of nuclear war seems disturbingly high. Modern medicine has produced many miracles. But all could be undone by the rising menace of antimicrobial resistance (AMR). The problem stems from “the overuse and misuse of antibiotics,” both in doctors’ offices and on farms. Exacerbating the problem, drug makers have invented no new classes of antibiotics for decades. The resulting death toll could reach 10 million by 2050. The labor market’s recovery is tempered by the prevalence of low-paying jobs and unpredictable work in the gig economy. The Middle East and North Africa struggle with youth unemployment rates in the range of 30%. Misleading political information isn’t new, but “fake news” transformed into a major issue during the 2016 presidential election. One study asserts that in the months leading up to the US election, the top 20 bogus news stories eclipsed the top 20 articles from legitimate news sources in terms of digital engagement by readers. When it comes to distinguishing between factual headlines and fake ones, consumers of news seem unable navigate the new world of misinformation. In one study, readers of news judged fake stories to be real fully 75% of the time. It’s not an easy report to stomach, but the World Economic Forum’s study is mercifully succinct and a smooth read. What’s more, it offers crucial analysis, not to mention an effective antidote to undue optimism.